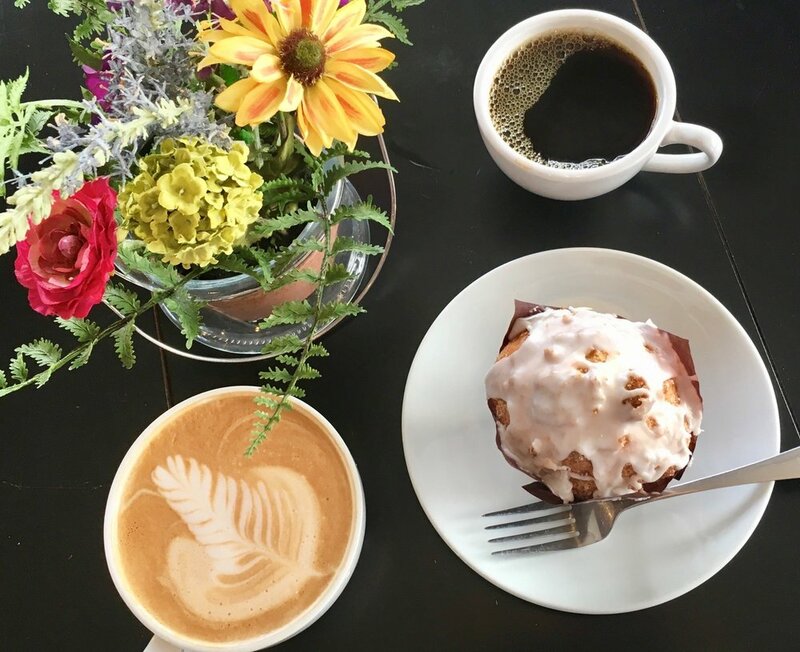 A local, independently owned coffee shop for the community. Come enjoy delicious coffee at your leisure, or if you're in a hurry, use our convenient drive-thru. While you're here, you can also grab a cupcake from JoJo's Cupcakes and More. The owners and staff are very pleasant and willing to please their customers. We offer a great cup of coffee and peaceful atmosphere to enjoy it in - Most days! If you come on a Weds. morning @10:30 am, its "Children's Time," either Lego Club or Story Time, all bets are off on the peaceful atmosphere! We are also the go to place for meetings, give us a call for details. We are truly here to serve! I am a wife and a full-time mommy who loves her family very much. I started Coffee Cup Overflowing out of obedience to a calling. I had no idea all the plans the Lord had and has, and the ways he wants to use this business/ministry for the community, when I started on this journey. We are here to be a blessing and to provide a home away from home for people in Fairfield Township and the surrounding communities.